Classic SmartMusic will be retiring on August 31, 2020. Learn more. 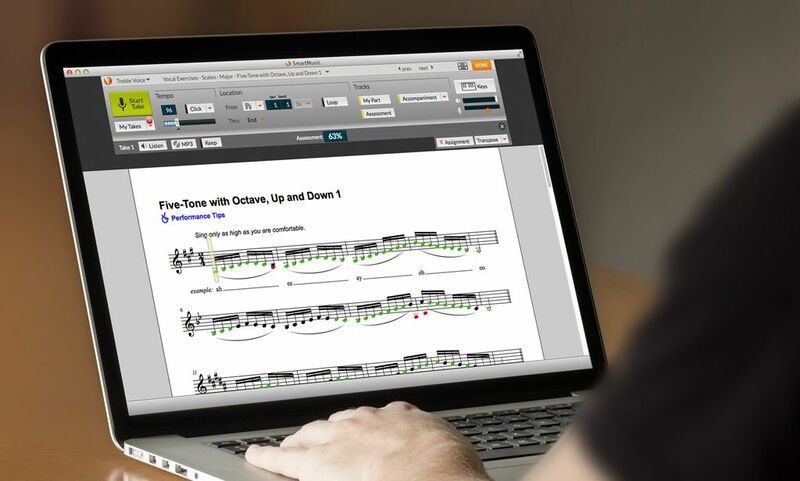 Classic SmartMusic software enables students to practice their music and get feedback. Unlike the new SmartMusic, teachers and students must purchase a subscription and install the software on their computers. If you’ve already purchased a classic SmartMusic subscription, download or update your software right here. To learn how you can purchase or to redeem a code for an existing subscription, scroll down. Get started with the classic SmartMusic when you purchase a subscription and a microphone for your computer. If you’ve been given a SmartMusic code by your teacher, click redeem below. 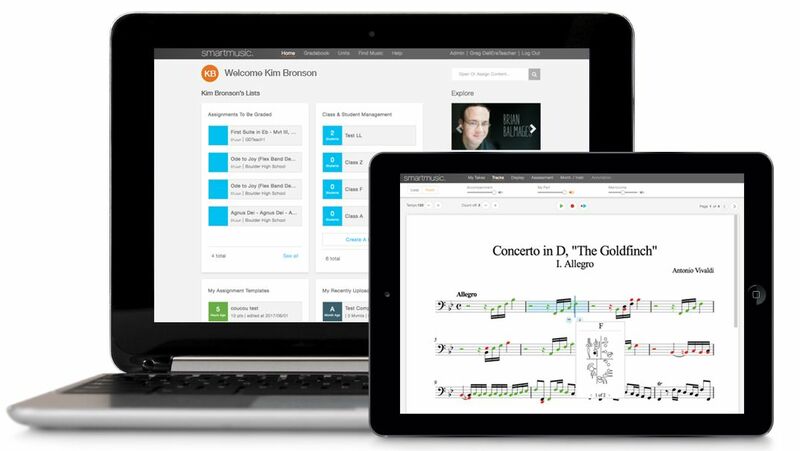 The new SmartMusic provides your students with a more intuitive experience, expands support to include Chromebooks and iPads, and is priced so every student can use it outside of the classroom. Plus you’ll enjoy a more flexible gradebook and improved administrative visibility. Explore these and other benefits of the new SmartMusic today. AMD Athlon™ 64 or Intel® Pentium® IV processor required. Some features may require a faster processor. For home use, see Home Internet Security with SmartMusic. For school IT administrators, see SmartMusic’s school network requirements.